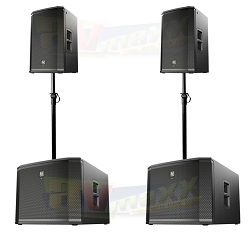 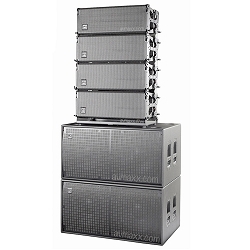 Permanent Install 4,000-watt Compact Powered PA Speaker System with, Yoke Mounts that Pivet and Cables! 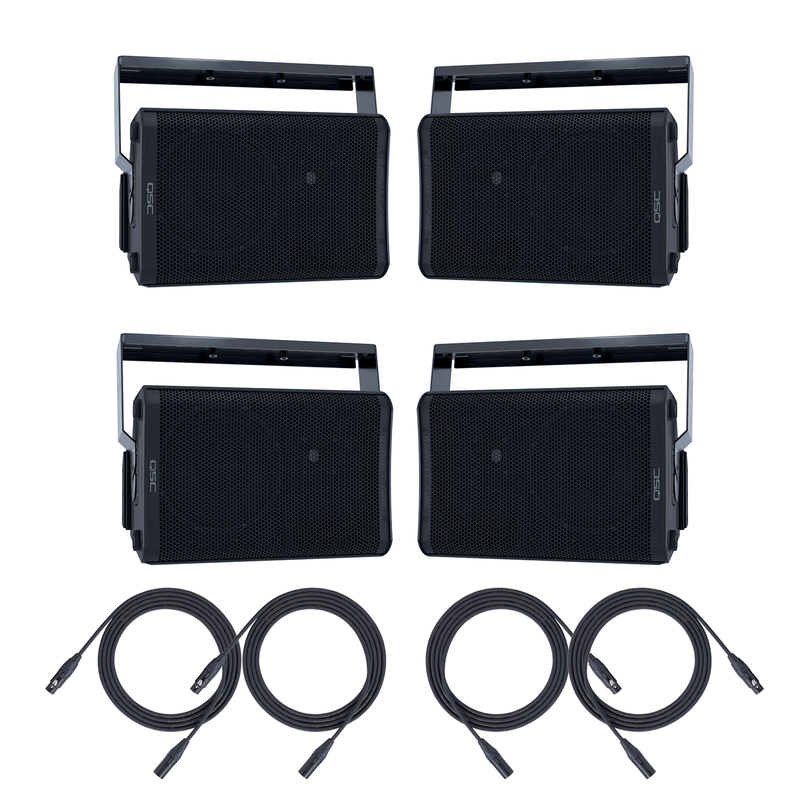 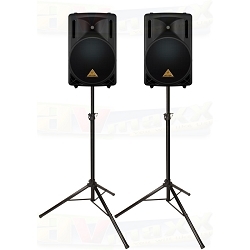 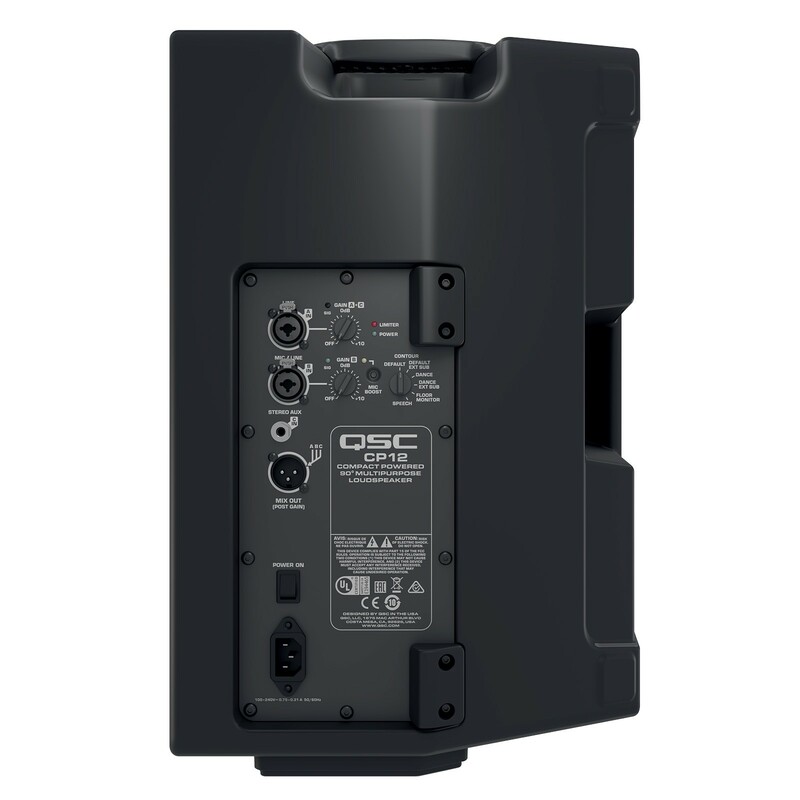 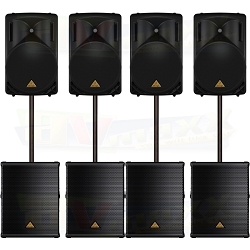 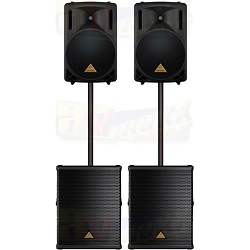 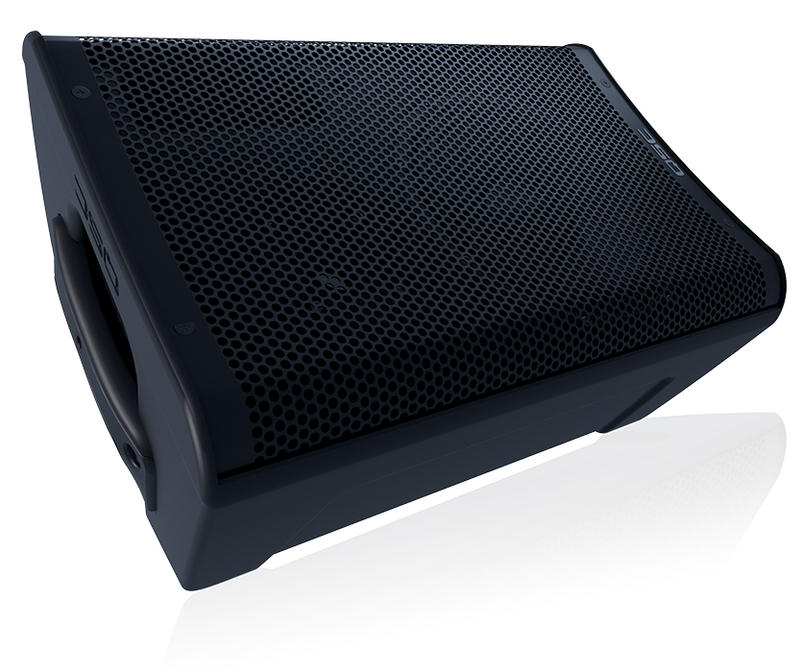 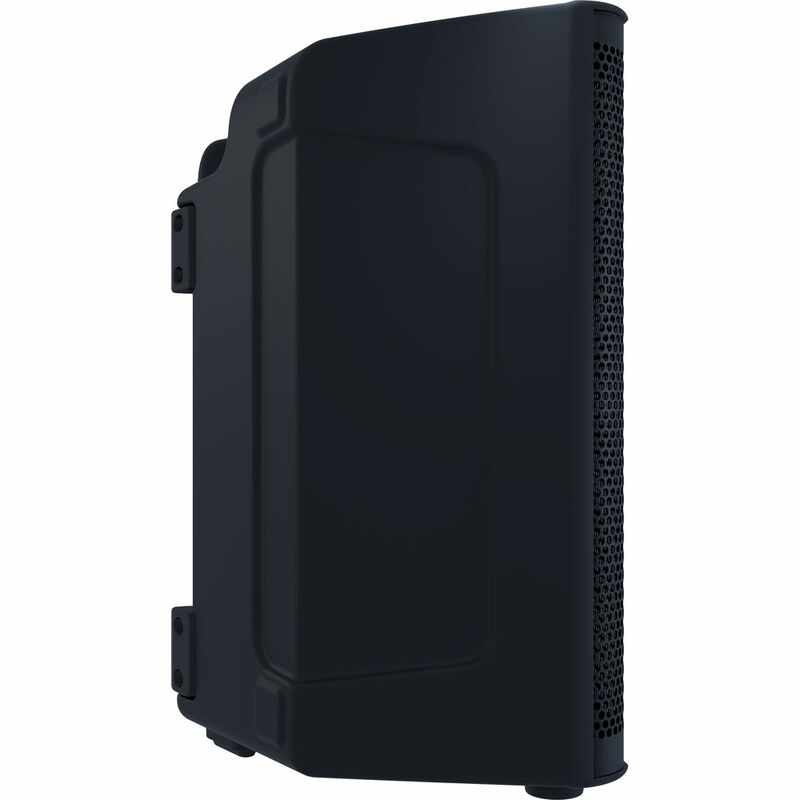 With over 4000 Watts of Power, the QSC CP8 Install Sound System offers Quality Sound at an incredible price tag. 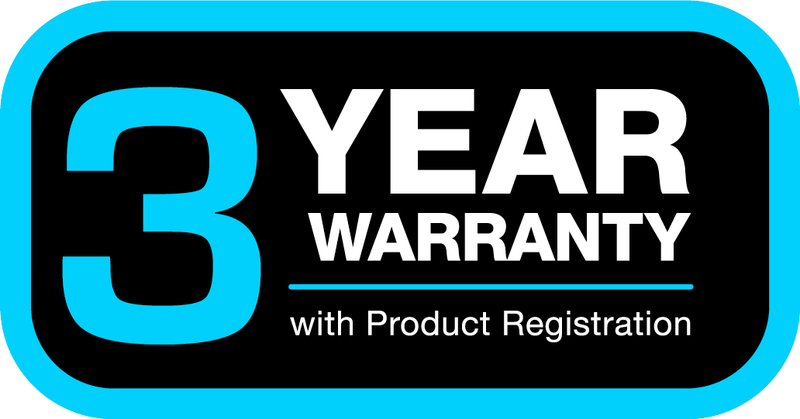 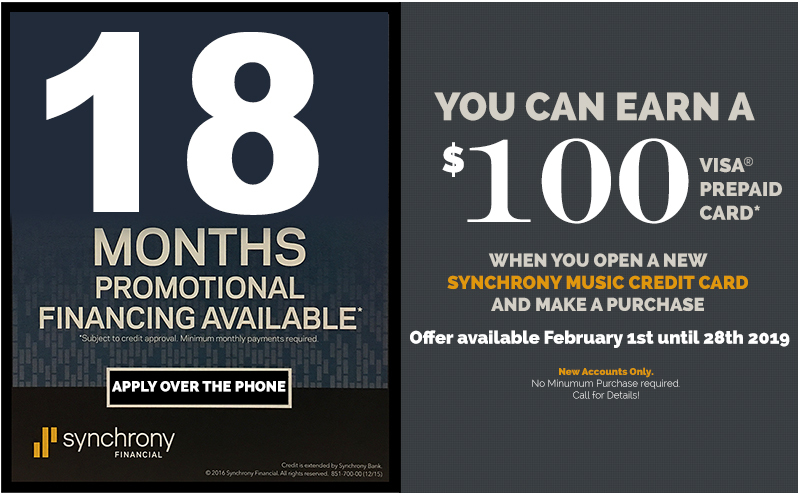 Includes all you need for a permanent install. 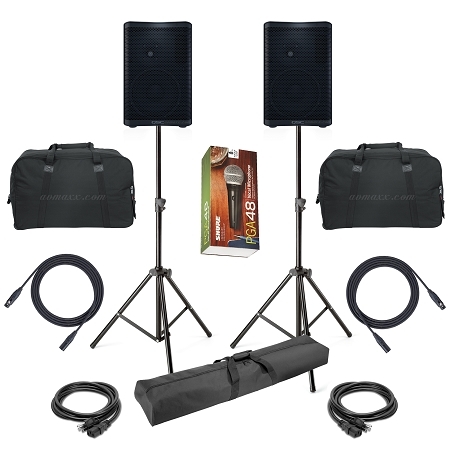 Recommended for Bar Restaurants, Lounge, Bowling Alleys, Fitness Centers & more!